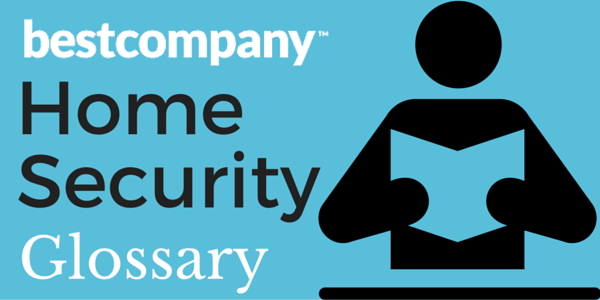 Welcome to the Home Security GlossaryPage! Here we have defined some of the most commonly used terms involved with home security. Click on any of the terms below for its definition. Don’t see a term that you’d like us to define? 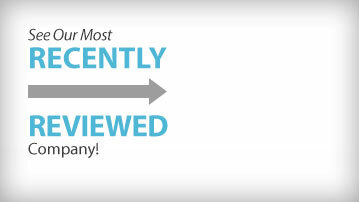 Contact Us, and we’ll be sure to take a look at it!